Made by hand in Idaho, these grilling planks are the perfect unique gift for anyone who loves to grill. Put simply, it is cooking food directly on a piece of hardwood. Grilling planks are unexplored territory for many grillers. Save for the ubiquitous planked salmon, planks are a rarity. These 6 flavors will give your chef a chance to plank everything from veggies to pork. One thing we love about this product is the mission of the company that produces them. Wildwood Grilling re-connects us to our ancestry of simpler times. 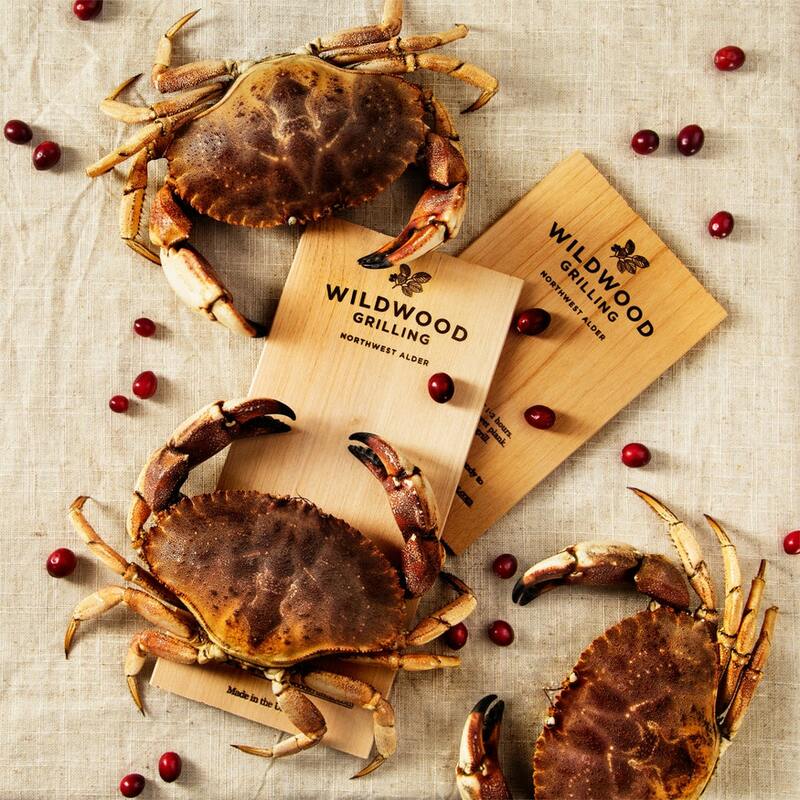 The food produced from Wildwood Grilling products is richly seasoned with the flavors of wood smoke. The meal brings valued family and friends together with this important ancestral spirit. If you have any questions about grilling planks, we highly recommend that you visit Wildwood Grilling's Blog. It is extremely rare to find such a well done and informative blog on a company website! Their website also has plenty of recipes to get you started. How long do these planks last? Well, they can be used more than once. But, in the words of Wildwood Grilling, "Like movie sequels, the first one is normally the best." Read more. For what occasion & what types of people will like this as a gift? This is perfect for any occasion as long as the recipient likes to grill! Like we said earlier, planking remains a largely unexplored territory for most cooks, and even many experienced grillers. You'll be able to give this in confidence -- Over 1,000 happy 5-star Etsy reviews can't be wrong! Don't Forget About This Product! Nutty Goat - 2019 Redesigned with for our fans. Powered by Phile.